Why all this trouble, you may wonder... I am a very sentimental person and I value certain intangibles. Seeing my cousins and extended family and watching my kids form relationships with their extended cousins makes it all more than worth it. 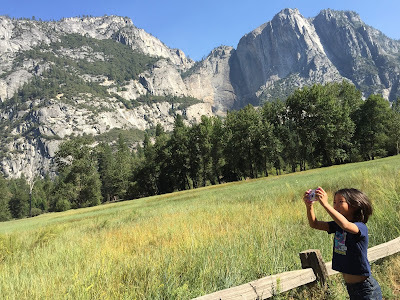 Now we can’t fly six hours and put our kids through a three hour time zone change just to fly back after a long weekend, so we decided to make a vacation out of it and headed to Yosemite National Park. 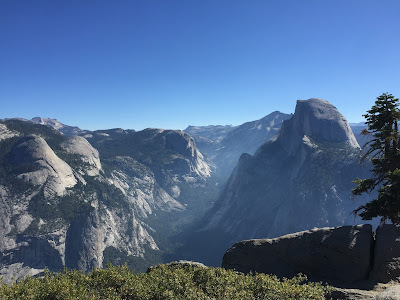 Yes, this is the same Yosemite that CNN was reporting cases of plague. And yes… we arrived there right when the first case was reported and left there right when they reported a second case. It is caused by a bacteria called Yersinia pestis. Usually transmitted by a bite from fleas or wild rodents such as rats, squirrels, chipmunks, and prairie dogs. If the bacteria reaches the lungs, then it can be transmitted from human to human by respiratory droplets from coughing. So this bacteria is the cause of the famous Black Death which killed 70 million to 200 million people in Europe during the Middle Ages. However, it is still around today. In the US, it is mostly found in the west (California, Colorado, Arizona, New Mexico) in more remote areas. Since April 2015 there has been 11 human cases. Requires antibiotics within first 24 hours or can result in death. Need to be hospitilized for oxygen, respiratory support, fluids, and monitoring. HOW DO YOU PREVENT GETTING IT? Well, we are all fine. 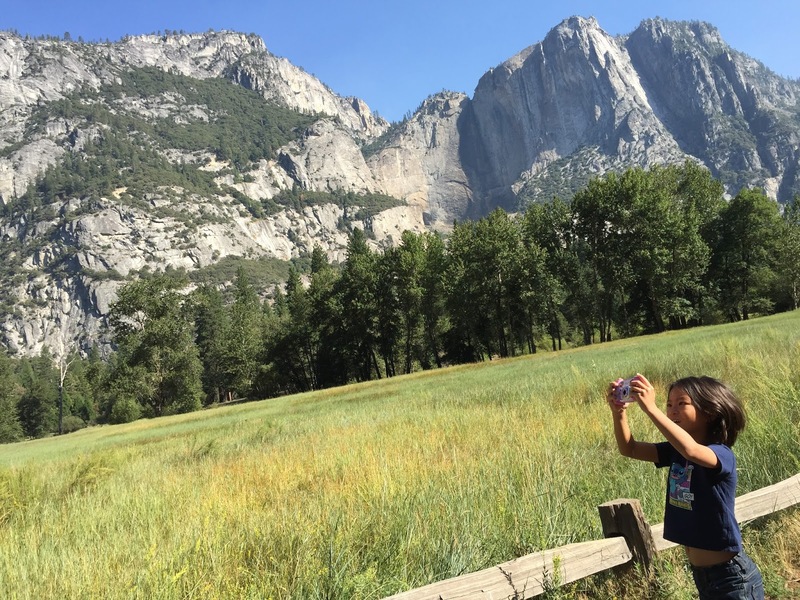 Yosemite is beautiful by the way… unfortunately, it was dry due to California’s drought… but beautiful just the same.